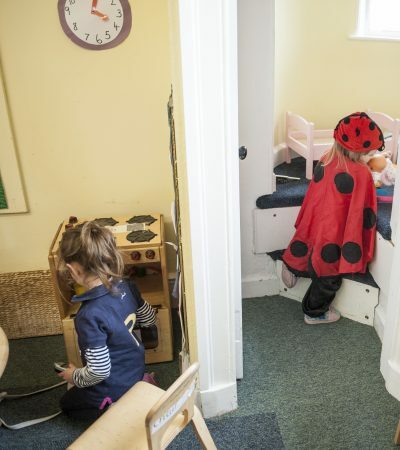 Animpressive Victorian building, converte into our wonderful nursery, giving our children large spaces to play and learn… and where the original turret rooms have , of course, been retained….to stimulate the mystery, adventure, imagination and the inducement to turn the key of curiosity! 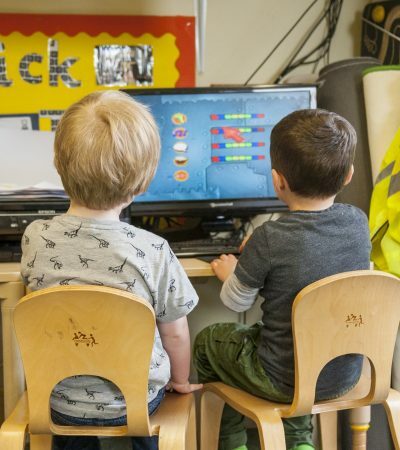 A young child, even below the age of five, has already developed more than three quarters of the mental capacity he or she will have as an adult. 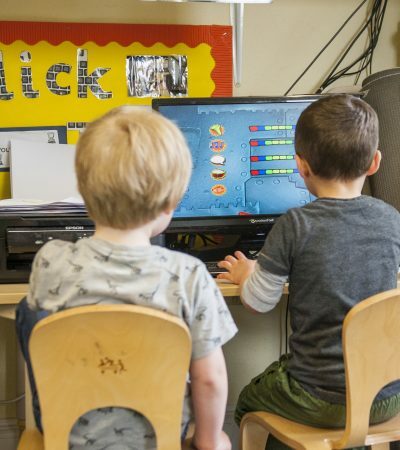 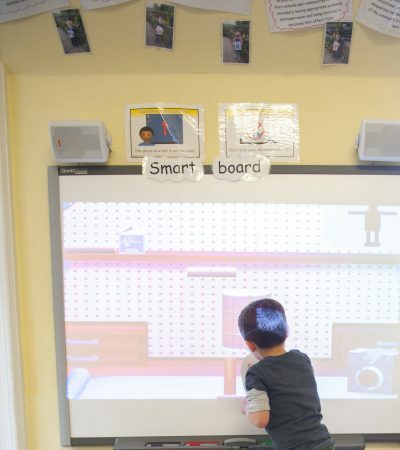 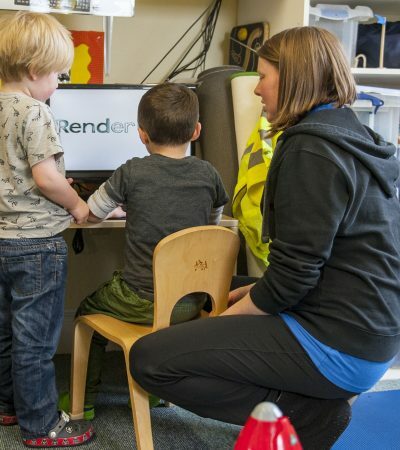 This, alongside their incredible curiosity and openness to learning, enables them to learn faster and more efficiently than they ever will again. 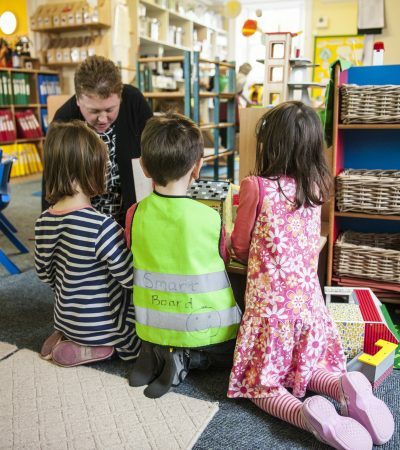 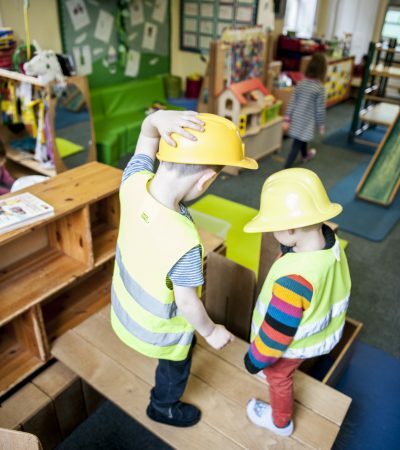 The European Commission for Early Childhood Education and Care describes each child as being, unique, competent, active learner who needs and wants to co-create knowledge though interaction with other children and adults. 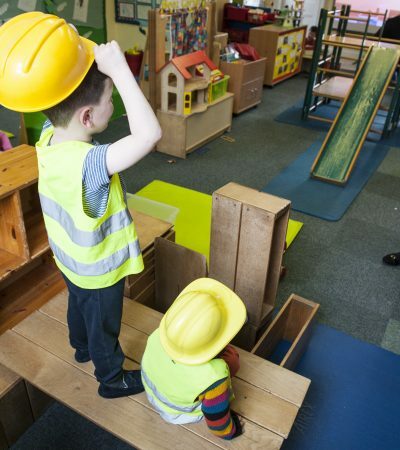 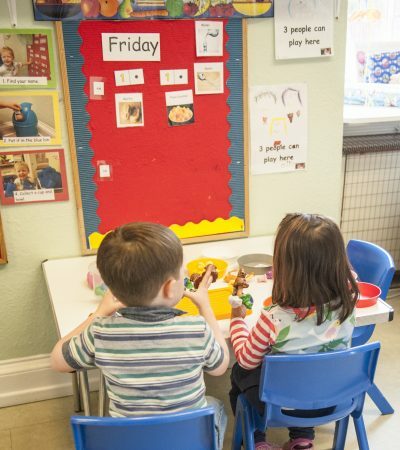 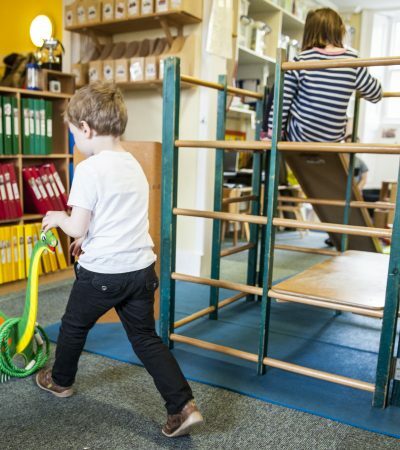 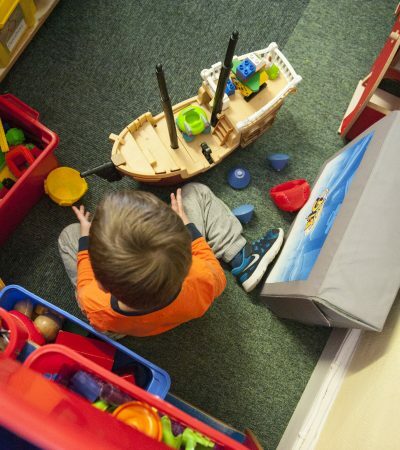 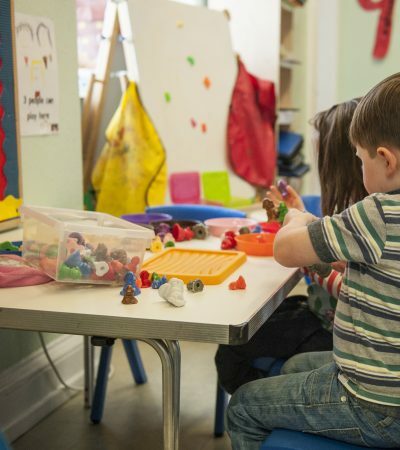 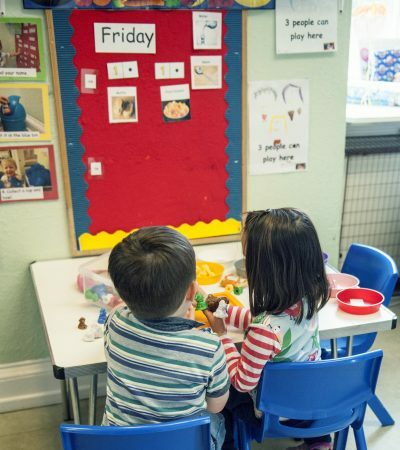 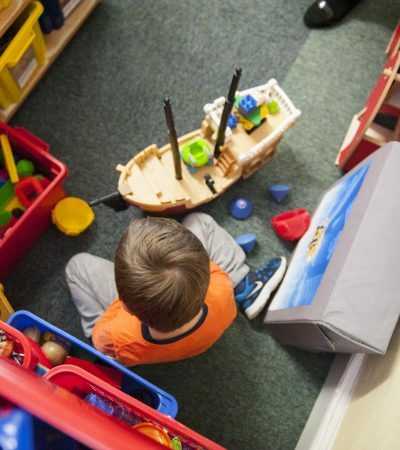 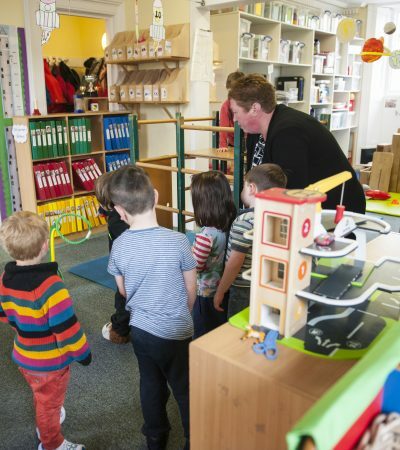 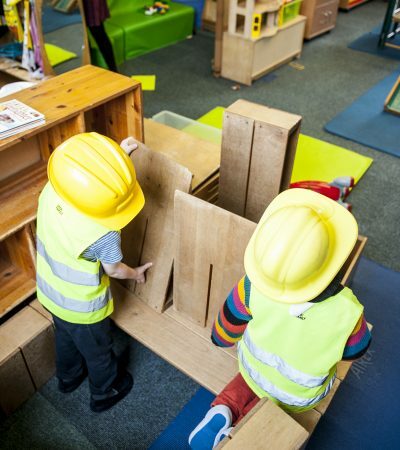 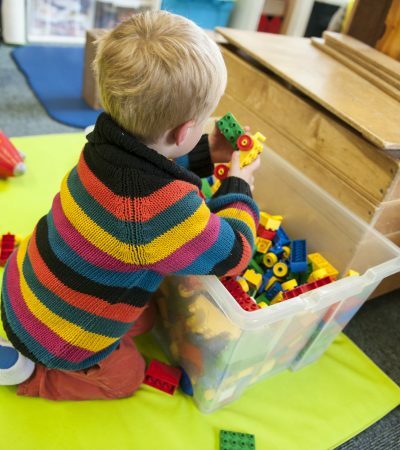 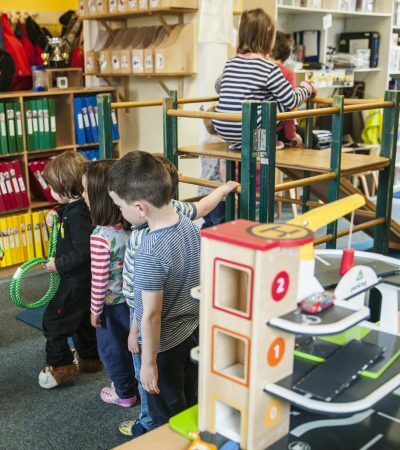 At First Adventures Nursery, as experts in the field of childcare and early learning, we have the knowledge, resources, training and desire to nurture and strengthen each individual child during this special time by providing the very best experiences to satisfy and challenge their growing young, active minds and bodies.